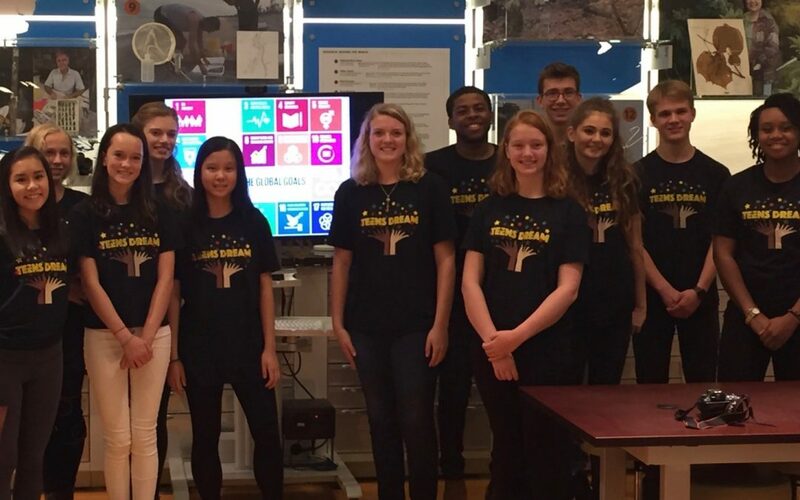 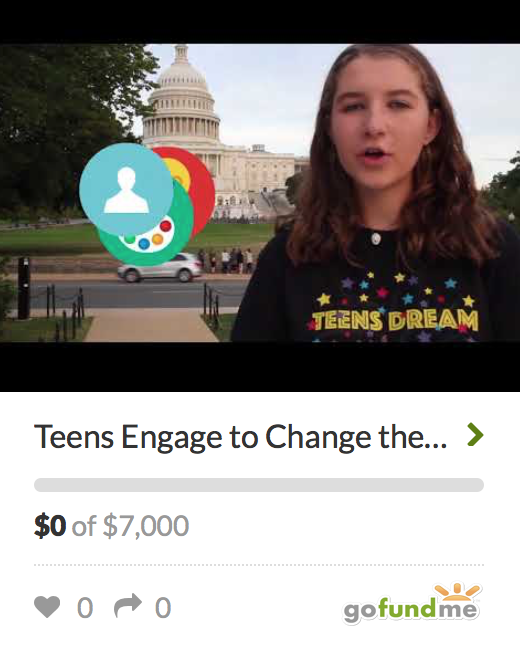 teens dream | Teens Dream Co Lab is a collaborative of teens and adults who encourage teens globally to be change agents in their communities, and the world! 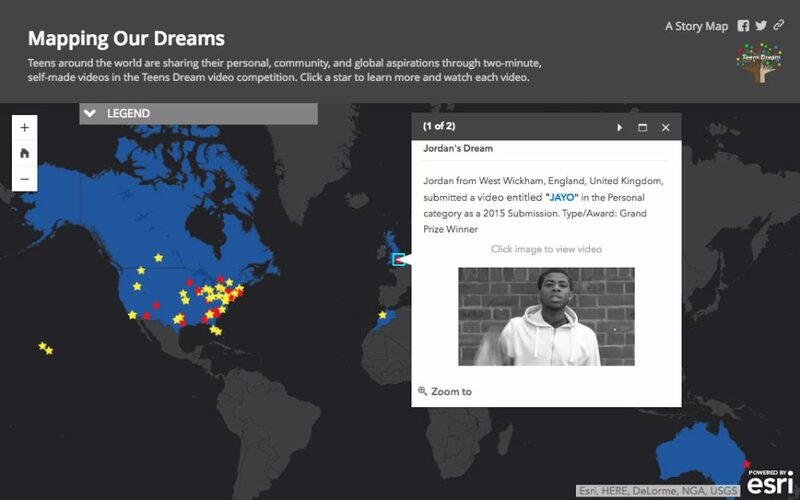 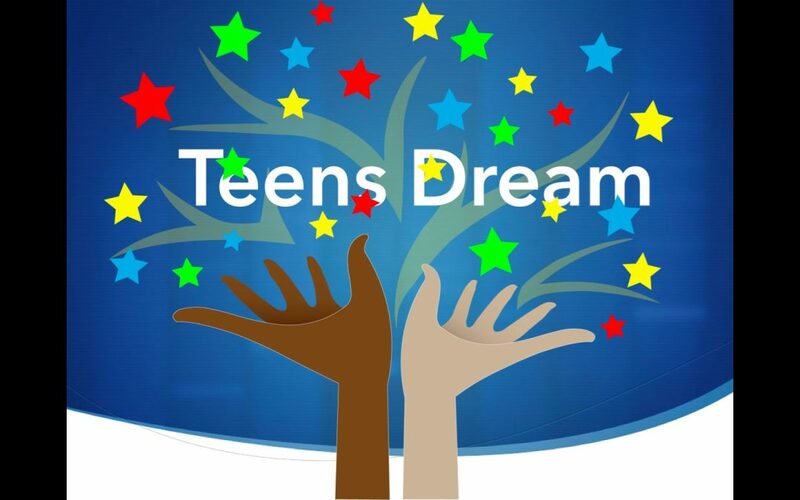 Teens Dream Competition launching September 30th! 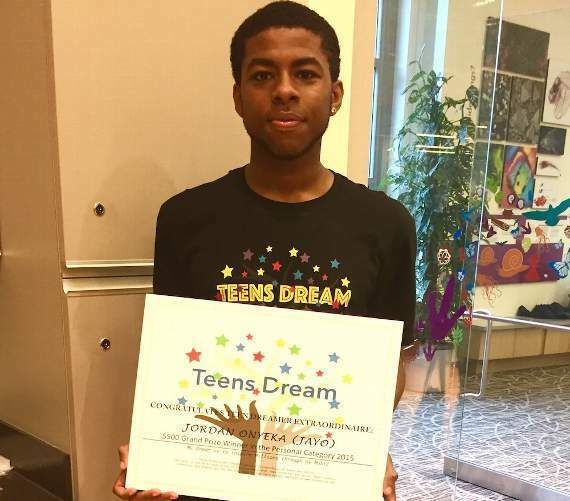 Teachers and Teens – get ready!